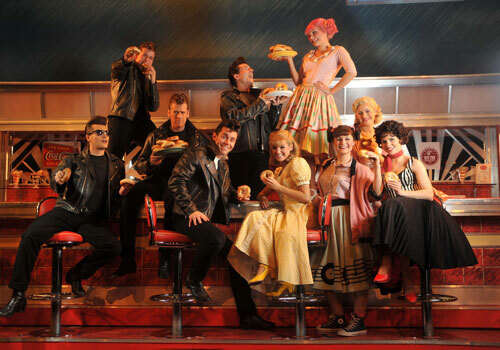 …The early morning show is Grease and you can catch a performance of the 1950s American high school hit show over a bagel breakfast for the first time ever. 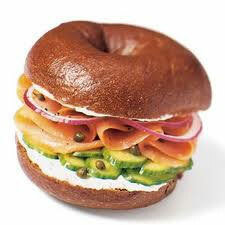 This is taking place on Thursday 24th March for early birds who fancy starting their day the New York bagel-way. This unique performance will include four musical numbers – Grease Is The Word, Summer Nights, Greased Lightnin’ and You’re the One That I Want – plus a finale. The special show will be enjoyed over a bagel breakfast. Not only is this a first for musicals, but it will also be one of the last chances for Londoners to see the show as it moves on tour across the UK. The early morning musical starts at 0830 at the Piccadilly Theatre – the home of Grease for the past three years – and you can get your hands on two free tickets for you and a friend by emailing your interest to musical@breakfastbagels.com. Doors will open and a bagel breakfast will be served from 0800. 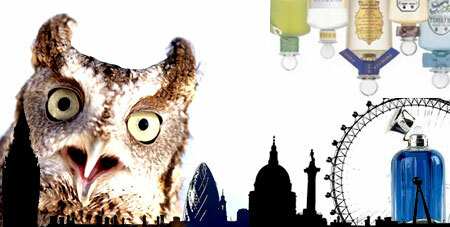 Well I’ve just found out that Penhaligon’s Olfactory Owl is touring London at the moment. The Owl will be popping up all around London to giving discount vouchers and perfume samples. That’s mum’s, grandma’s and my girlfriend’s presents sorted! 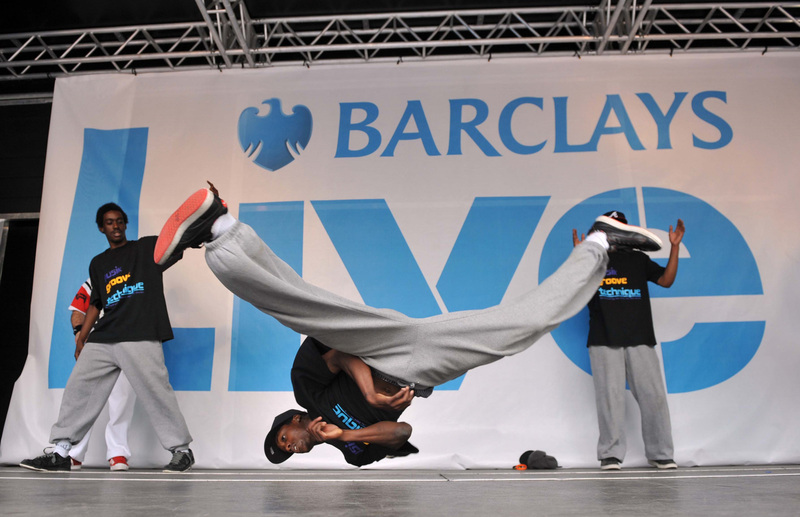 Barclays is celebrating the investment across its Branch Network by hosting a popular new competition designed to find the country’s hottest dance acts, and it’s coming to Leicester Square, London on Saturday 31 July. The competition is open to anyone who thinks they’ve got what it takes to become Britain’s next dancing superstar, be it as an individual, duo, group or troupe. The top ten entries will be put through to the live auditions, which will take place on Saturday 31 July on a stage at Leicester Square. These contestants will perform in front of a celebrity panel of judges that includes Strictly Come Dancing’s Brendan Cole, as well as an audience made up of the great people of London! The top five acts will then be subject to a public vote to decide the winner via the Barclays Live website www.barclayslive.co.uk. The winning act will be waltzing away with a pair of VIP tickets to see Brendan Cole in action as well as dancing all the way to the bank with a cool £1,000! To enter visit www.barclayslive.co.uk or send a link to a YouTube video showing them your moves via email to info@barclayslive.co.uk along with your name, phone number and postcode before Sunday 25 July. The Barclays Live auditions will form part of a day-long programme of events, including a dance master class by Brendan Cole and performances by a variety of fantastic dance acts. 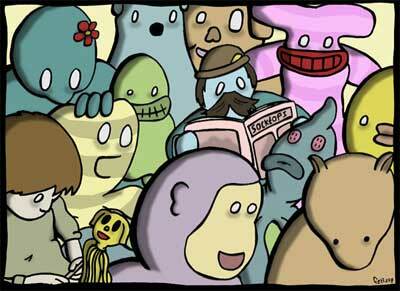 Children under the age or 16 must be accompanied by a parent or guardian. Exciting news for Portobello Market! On the 19 June Portobello Market is launching a new Art & Design Market, which will take place every weekend under the Westway on Portobello Road. The space that is currently derelict will be regenerated so that the market can take up residence there. This space will also play host to a series of arty events including the Notting Hill Art Festival and a week long urban street-art event later this Summer. It’s free admission and the Art and Design Market takes place from 10am to 5pm on Saturday and Sunday, from the 19th June. Next Friday, The Gallery Cafe in Bethnal Green are launching a brand new monthly night dedicated to country, Americana, bluegrass, roots and rockabilly. Once a month on a Friday, four of Londons finest Americana acts, as well as playlists of traditional and contemporary country tunes will play throughout the venue . Entry is free and starts at 7.30pm. This month’s line-up consists of Old timey bluegrass from the Union Canal String Band, The Green Rock River Band, The Ramshackle Union Band and J.D Smith.